Think of it like the sprint car paints. 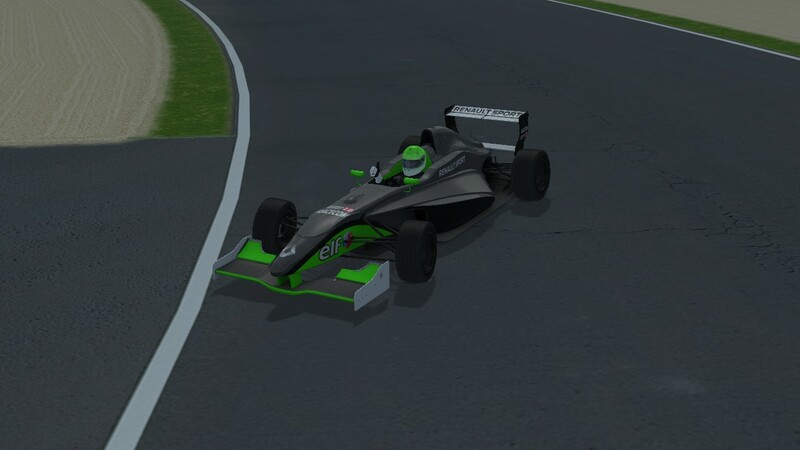 Also I might do F3000. When I find the time I'm going to do this all again. I downloaded this and I cringed.